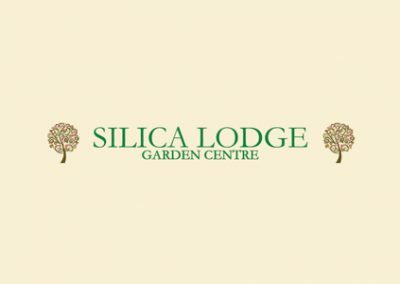 Silica Lodge Garden Centre is a family run, plant led, independent garden centre located in Scunthorpe, North Lincolnshire. 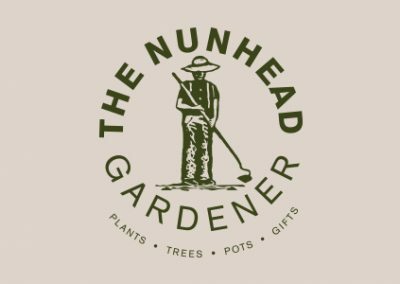 Renowned in the local area for high quality plants, over the years the centre has developed from a plant led nursery into a modern garden centre selling a wide range of garden related items, keeping plants at the heart of what we do. In January 2013 we undertook a £500,000 development including an expanded café and large expansion of undercover retail space. The café phase was completed in January 2013 and it was clear that our old “punch till” and order pad system for the coffee shop was not capable of keeping up with demand in our new 100 seater restaurant. Naively, we looked at our local cash register firm to help us, in which they supplied us with a basic standalone EPOS terminal for our new coffee shop. The benefits of EPOS became clear, even with such a basic standalone system. 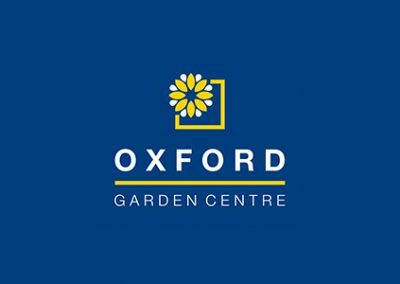 As phase 2 of our development neared completion, a discussion was held with our local till supplier about rolling out an EPOS system to our full garden centre, which at that time still operated on punch tills and manual keyed credit cards. It was clear that the local supplier couldn’t help, as our needs far exceeded their system capabilities and experience. At this point we proceeded to set up meetings with a number of larger EPOS suppliers with a proven record in the garden centre industry. After several meetings with various suppliers, it became obvious very quickly that CSY had the edge, they have an in house developed system with a proven record in this industry, plus they have a number of current clients willing to share their own honest and impartial experiences of CSY Retail. Installation was a breeze, with the system being set up by a polite and professional engineer and to our tight deadline. Once we were online, we operated the EPOS tills as department buttons on the quick menus whilst adding products using imported supplier spreadsheets and building the EPOS database. This meant that from the off we were benefitting from easily accessible reports showing instantly how each department was performing – no more manual inputting of sales figures into spreadsheets and excel graphs! As time we went on and we spoke to the helpdesk, it became even clearer we had made the right decision with helpful and friendly staff happy to help over the phone. Not only are the staff helpful, they also do what they say they will and on the rare occasion that hardware has needed replacing, the swap out service has always lived up to expectations. Shortly after installation of the CSY system in the Garden centre we quickly replaced our basic locally sourced standalone EPOS terminal in the Coffee Shop to CSY. 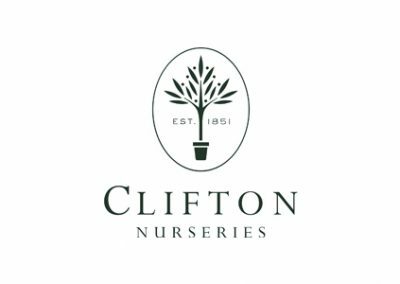 We now benefit from a site wide loyalty scheme meaning we can track customer spend and habits across the centre. It’s been great to see the Vector system develop over the past 3 years and we look forward to the continuing developments in the future! If you are looking for a dedicated, professional and reliable EPOS provider then CSY is the place to go!